Detective noir stories exhibit an enticing mix of swagger and self-doubt, sexiness and vulnerability. They provide something relatable, while yet inspiring toward the noble. All the better when said detective noir tale is read aloud by James Marsters–thank you audible. The Dresden Files series is episodically enjoyable, and yet an increasingly complex overarching world that bring the detective noir genre to modern day Chicago with a wizard at the helm. Harry Dresden always has one foot in his mouth and another mired in trouble from either this reality or another realm of existence. He’s also usually aided by a few of his growing number of associates and acquaintances. In this tale, his CPD partner Murphy takes a back seat as does the Fae realm of the Nevernever. Harry strives to solve an international theft of the Shroud of Turin that’s made its way into Chicago’s underworld. Thieves, priests and fallen angels are hot on the trail of this treasure. Not surprisingly, Knight of the Cross Michael partners up on this case, along with a couple new faces from his Order. Meanwhile, Harry’s ex-girlfriend Susan the bitten-but-not-turned-yet vampire has returned to Chi-town right as a major noble of the Vampire Red Court descends to kill Harry for his part in the war between the Red Court and the Wizarding White Counsel. Typical of these novels, the dual storylines weave into a frenzied tapestry with a few loose threads left dangling for later episodes. Romance, family, politics, magic and mystery each get an update here. 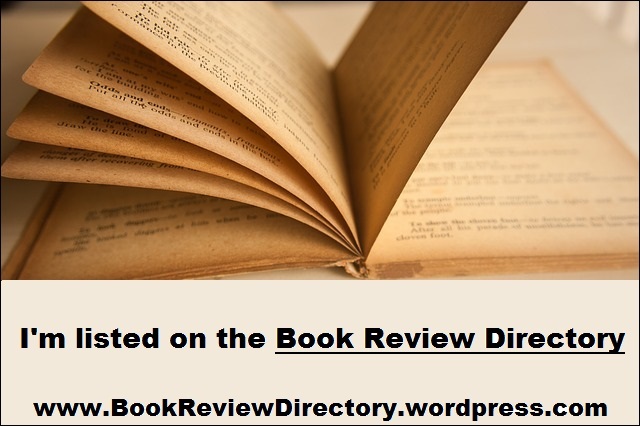 This entry was posted in Book Reviews, Fiction Review and tagged Chicago, Detective, Erotica, Magic, Noir, Supernatural, Urban Fantasy. Bookmark the permalink.